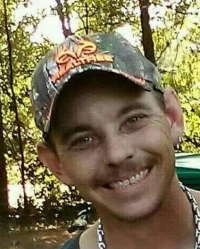 Greenwood – Wallace Gerald Horne, Jr., 36, of 107 Wakefield Street, died Sunday February 10, 2019. 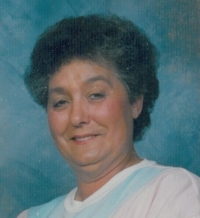 Honea Path – Lois Iola “Ola” Fisher Jewell, 75, widow of Melvin Dwight “Mell” Jewell, Sr., of 15 S. Anderson St., died Monday, February 11, 2019 at her home. 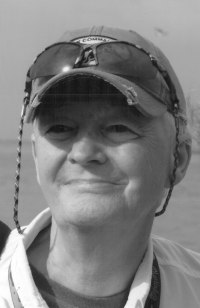 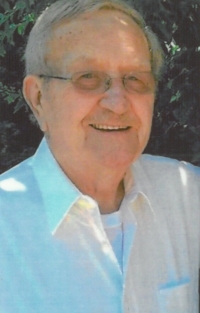 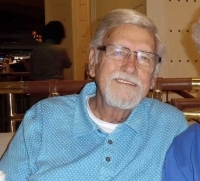 Laurens – Clarence Edward “Pete” McGrew, 84, husband of Margaret Revelle McGrew, of Powderhorn Road, died Friday, February 8, 2019 at Laurens County Memorial Hospital. 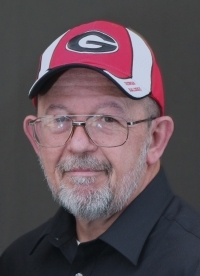 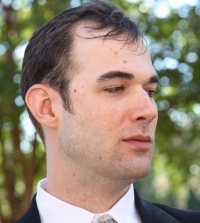 Simpsonville – Howard Allen Sims, 42, of Hillpine Drive, died Tuesday, February 5, 2019 at AnMed Health Medical Center. 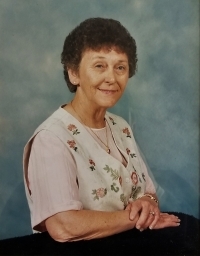 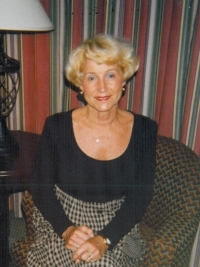 Honea Path – Amanda Joyce Bruce Vaughn, 84, widow of Reuben Vernon Vaughn, formerly of Honea Path, died Tuesday, February 5, 2019 at Ellenburg Nursing Center. 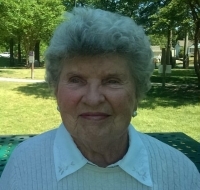 Greenwood – Margaret Pratt “ Peggy” Buchanan, 91, widow of William Moody Buchanan, died Thursday, January 24, 2019 at Emerald Gardens.